Earlier this term, the Year 4 students were learning to write narratives. Some of these stories were selected and have been published and on display in the JS Library. 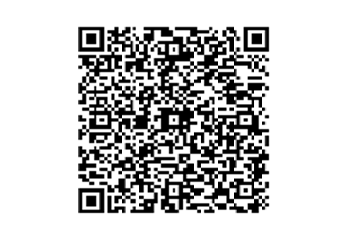 The QR code is a part of our Featured Writer series. This process allow students to write for a purpose is through the creation of stories and the publishing of these stories. Come and visit the JS Library to find more of these stories written by the students.